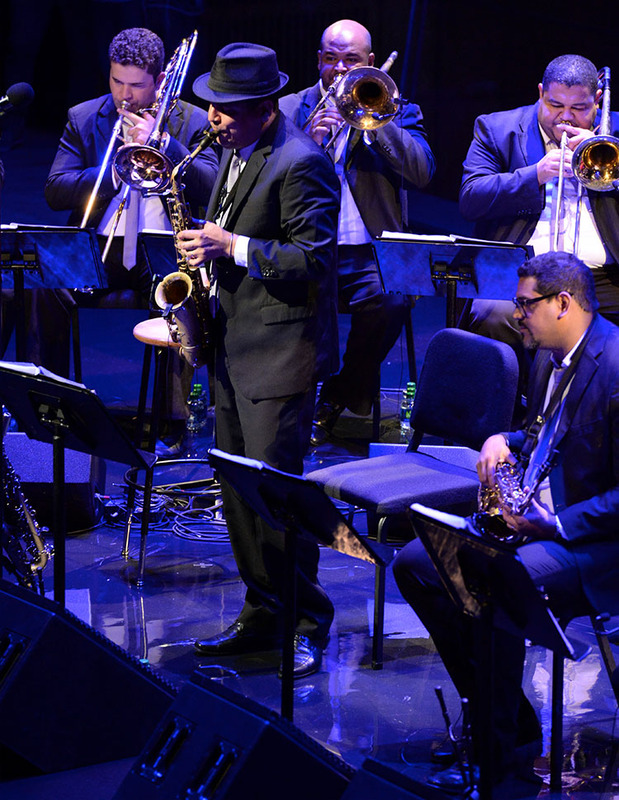 Direct from the city of Recife in Northeastern Brazil, the SpokFrevo Orquestra debuted at Jazz at Lincoln Center’s three-day Brazilian Festival. The orchestra is a 17-piece powerhouse, led by the progressive and free-spirited saxophonist, composer, arranger Inaldo Cavalcante de Albuquerque, aka Spok. It specializes in frevo, a style of music whose origins date back to the second half of the 19th century in Recife, where the maxixe, the Brazilian tango, the quadrille, the gallope and particularly, the military two-step and the polka inexplicably combined to form a hybrid music. As a child Spok listened to frevo on the radio with his father, who was passionate about the music and became acquainted with the frevo masters, the popular poets (aka repentistas) and the pioneers of baião (a rhythmic formula that became the basis for a wide range of music). In 1986, he moved to Recife, where he honed his craft under the tutelage of some of the most renowned conductors, composers and music teachers. In 1995, he formed the orchestra and the rest, as they say, is history. During its initial years the orchestra played frevo songs as they were written. 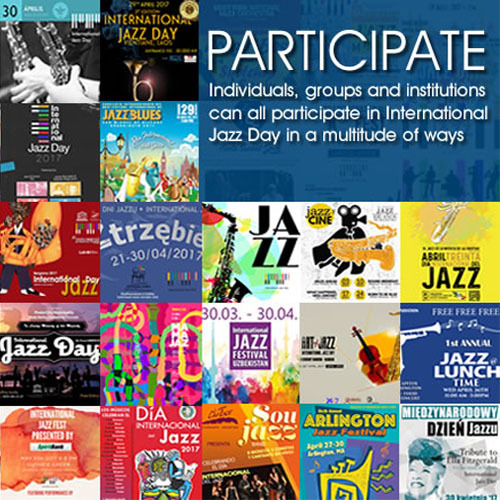 Today the music is jazzier and the emphasis is on improvisation, rhythmic variation and artistic freedom. 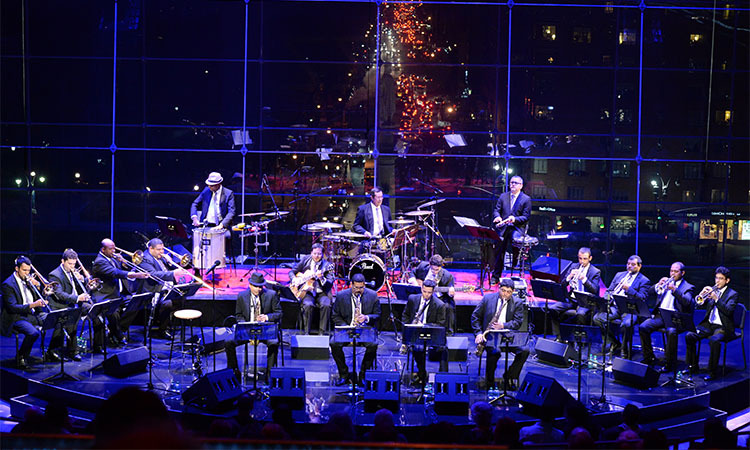 At Jazz at Lincoln Center the orchestra’s repertoire was a mixed bag of original compositions, such as “Spokiando” and “Moraes de Frevo” and classic compositions by Dori Caymmi, Paulo César Pinheiro and Jovinos Santos Neto among others. The delightful medley, “Muito delicioso, Muito delicioso, Deliciosamente” (aka Very Delicious, Very Delicious, Deliciously) was a highlight. Special guests included the Chilean saxophonist, composer and 2013 Thelonious Monk International Jazz Competition winner Melissa Aldana, the renowned trombonist, composer, conductor arranger Wycliffe Gordon, accordion player Victor Gonçalves and trombonist Natalie Kressman, who widened the scope of the music and brought their unique talents to bear. Admittedly, frevo is relatively new to American ears. But it’s mostly instrumental music, so there’s no linguistic barrier that prevents anyone from enjoying it. Frevo is fast and loud by nature, but it’s also vibrant, rich, energetic and joyful. SpokFrevo’s strength lies in its power, precision and its unwavering commitment to spreading the frevo gospel. Still, in my opinion it would be interesting to see the orchestra step out of its comfort zone and venture into new territory. By all accounts, the orchestra demonstrated that is up to the task of taking the next step in its evolution. In the meantime, I highly recommend the orchestras most recent recording, titled “Ninho de Vespa” (Motema). To learn more about the history and evolution of frevo, see the documentary film “Sete Coraçoes” (Seven Hearts), which follows the exploits of Spok and seven frevo masters in the days leading up to to Carnival. SpokFrevo is: Spok – alto, soprano sax; Carlos Cleber (Kebinha) – alto sax; Gilberto Pontes – tenor sax; Rafael Santos – tenor sax; Enok Chagas – trumpet; Augusto Franca – trumpet; Flavio Sanatana – trumpet; Erico Verissimo – trumpet. Elci Ramos – trombone, Marcane Tulio; Adonis Garcia – trombone; Thomas de Lima – trombone; Renato Bandeira – guitar; Helio Silva – bass; Adelson Silva, drums; August Silva – drums and percussion; Didi Simpata – percussion.